Jermaine Lamarr Cole, known to the world as simply J. Cole, is an American rapper, record producer, singer, and songwriter. Born on January 28, 1985, on a military base in Germany, Cole released his debut album, Cole World: The Sideline Story, in 2011. The album debuted at number 1 on the U.S. Billboard 200, and was certified platinum in the United States. Since then, the Grammy-nominated rapper has gone on to release several more albums that have mostly received positive reviews from critics. 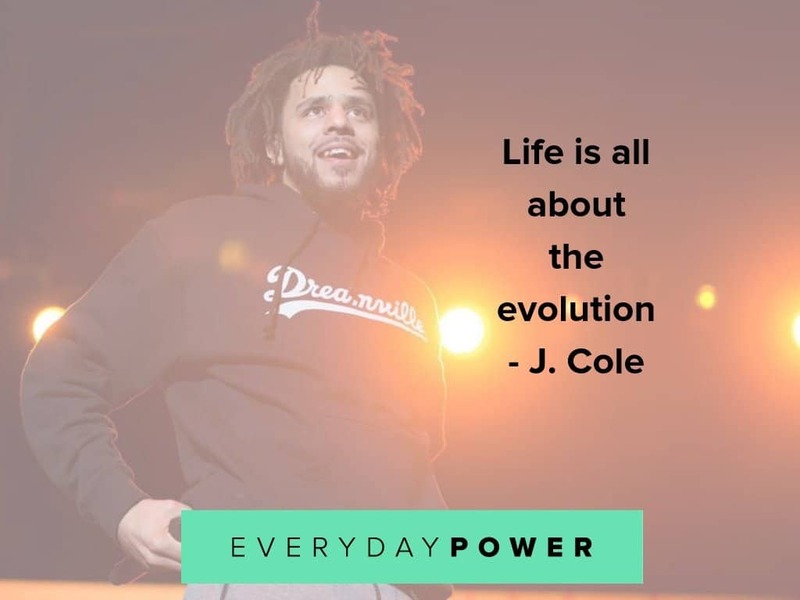 In April 2018, he released his fifth album, KOD, which debuted atop the Billboard 200 and has since been certified gold by the Recording Industry Association of America. 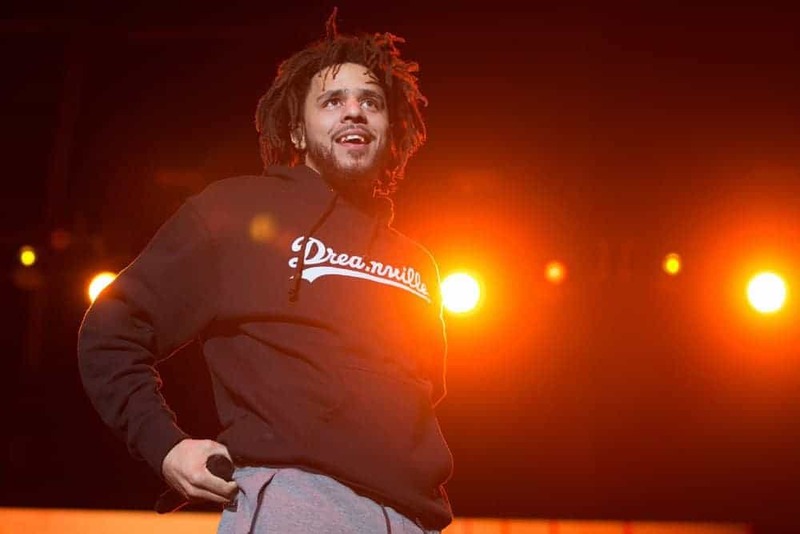 Besides music, J. Cole has also developed a non-profit organization called the Dreamville Foundation. He also houses single mothers rent-free at his childhood home in North Carolina. 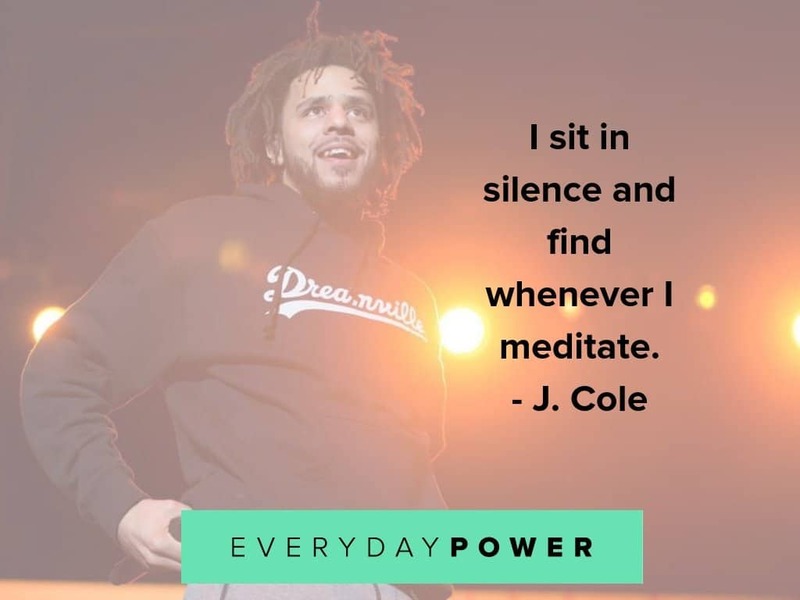 As someone who started out from humble beginnings and worked hard to the top of his game, J. Cole has clearly tapped into his Everyday Power. In this regard, here are some great J. Cole quotes to inspire you to work towards your dreams. 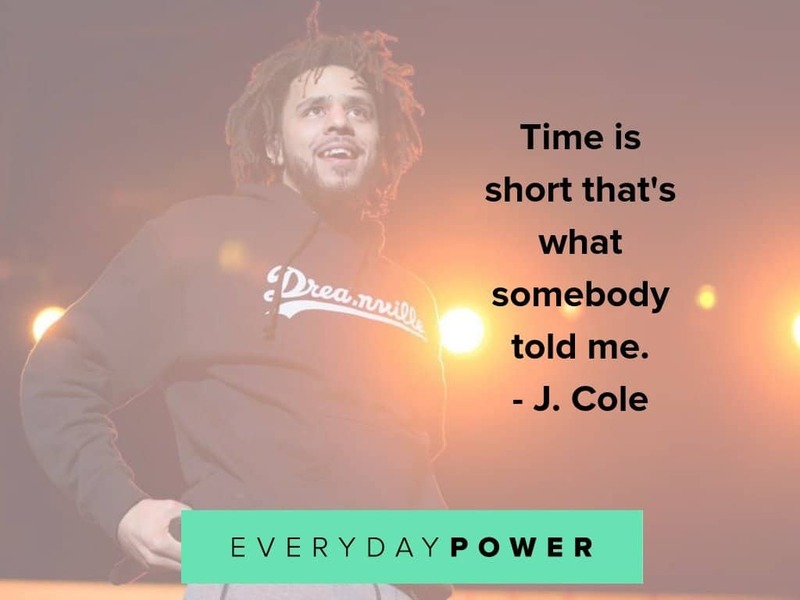 What’s your favorite J. Cole quote? J. Cole is widely popular for his incredibly inspiring lyrics. He started out from humble beginnings but his hard work has seen him rise to the top. And despite achieving all this success, he remains one of the realest rappers in the game. Hopefully, his words have inspired you to work towards your dreams and live your best life. 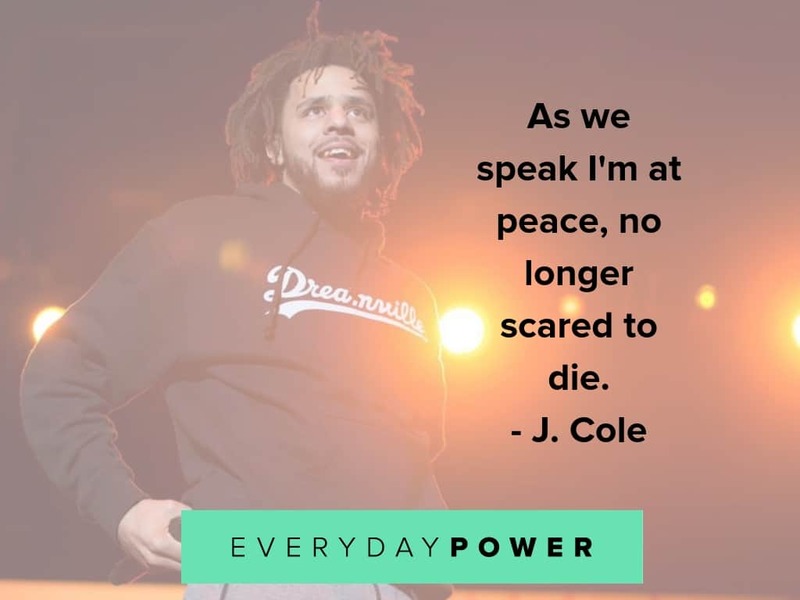 Did you enjoy these J. Cole quotes? Which of the quotes was your favorite? We would love to hear all about it in the comment section below. Also, feel free to share with your friends and followers.